Afraid to try since it looks so sinfully rich!I have a general question: Can you bake a cake without an oven/ microwave? Yes you could in a cooker…if you are interested could find out for you!! 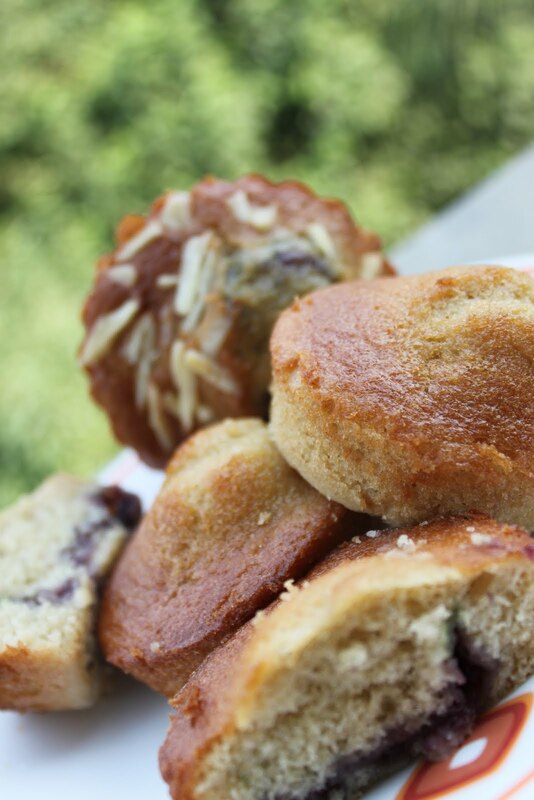 hey Sujata, good that you liked the muffins….will keep sending stuff that I experiment, with Amit! You must try this one for sure…it's pretty simple, I am sure it'll turn out well! !